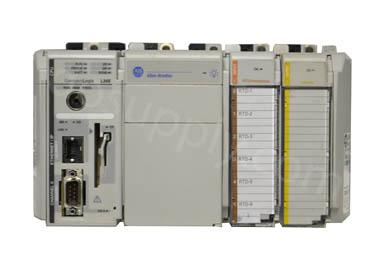 Programmable Controllers by Allen-Bradley are the industry standard. Started in the 1970s, Allen-Bradley PLC are scalable for your needs. Featuring Micro/Nano, Small, and Large Control Systems. 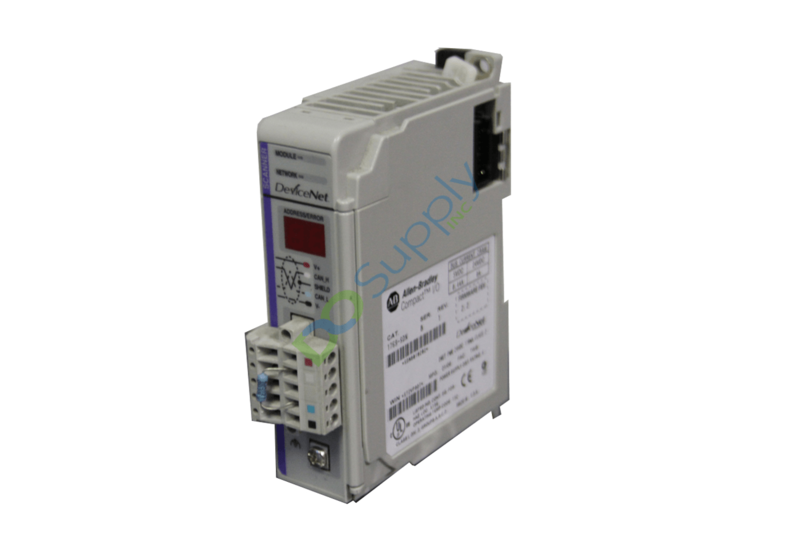 We sell the same Allen-Bradley parts, new & remanufactured at exceptional prices. Here you can find Allen-Bradley PLC, Panelview, Versaview, and more. All of our parts are AutomationA warrantied, and we stand behind our product 100%.